Dean & Son Plumbing Co., Inc. Since 1977, it has been called Dean and Son Plumbing. 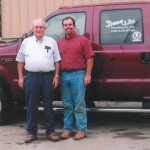 E.L’s son, Dennis Dean became President in 1992, but the company adage has remained the same: quality and service. 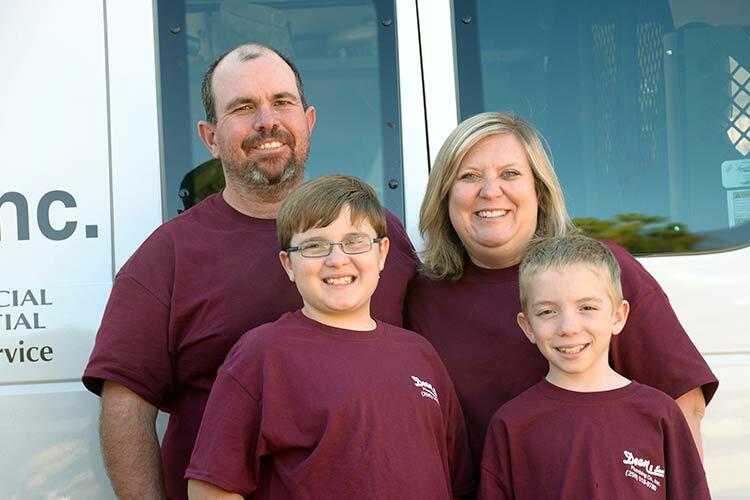 Dennis and his wife Lacey run the company today with the same values they hope to pass to their son’s one day. 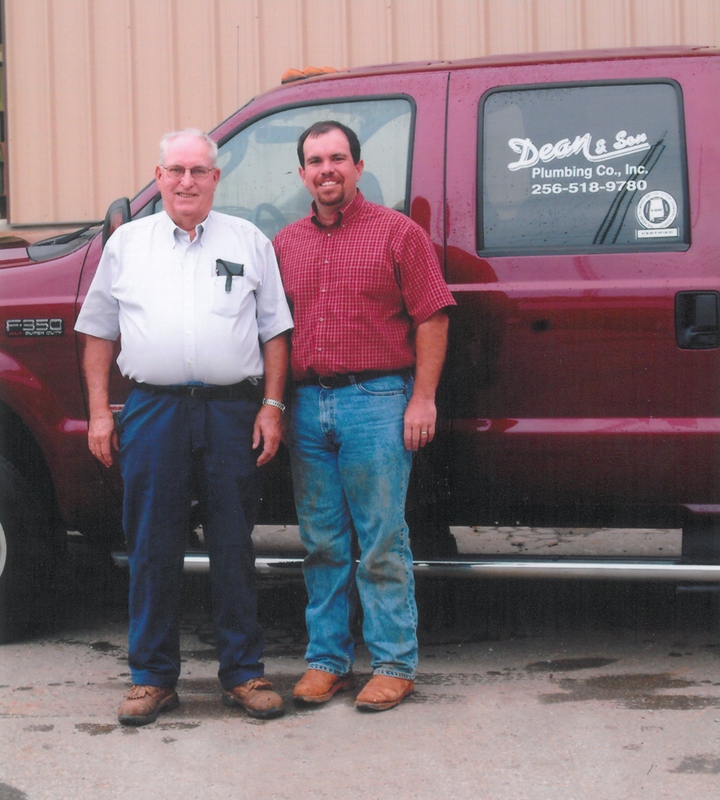 Dean & Son has been blessed to have grown into a full service plumbing company with more than 35 employees. 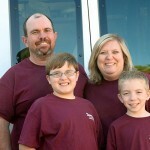 Most of our employees have been with us for more than ten years. The experienced staff at Dean and Son performs mostly plumbing installations working with well-recognized and reputable homebuilders, as well as many churches, municipalities, restaurants, and other new construction. 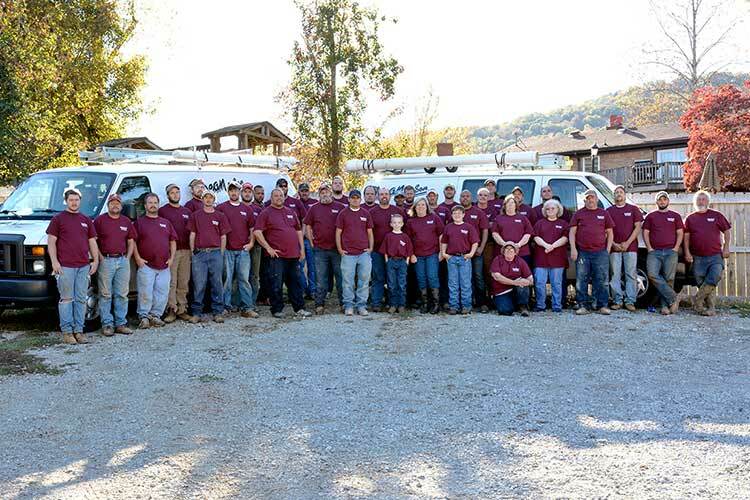 Dean & Son is proud to boast one of the most experienced plumbing teams in North Alabama. Our team is experienced with complex residential plumbing situations, as well as large commercial and industrial plumbing jobs. We are all about quality and service, and many of our clients have used the company for 10-20 years or more. Copyright © 2014 Dean and Son Plumbing Company, Inc. All Rights Reserved. Servicing Huntsville and North Alabama since 1963. Dean and Son Plumbing Company, Inc.